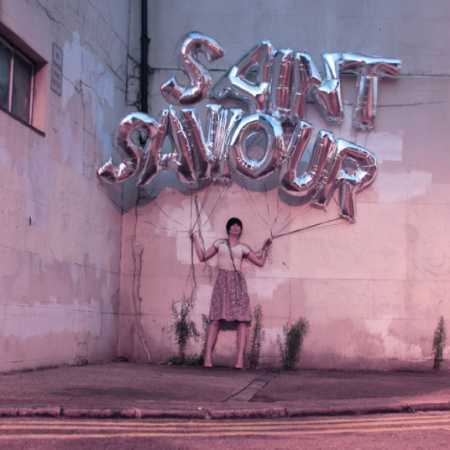 Under the stage name of Saint Saviour hides a British electro-pop singer Becky Jones. 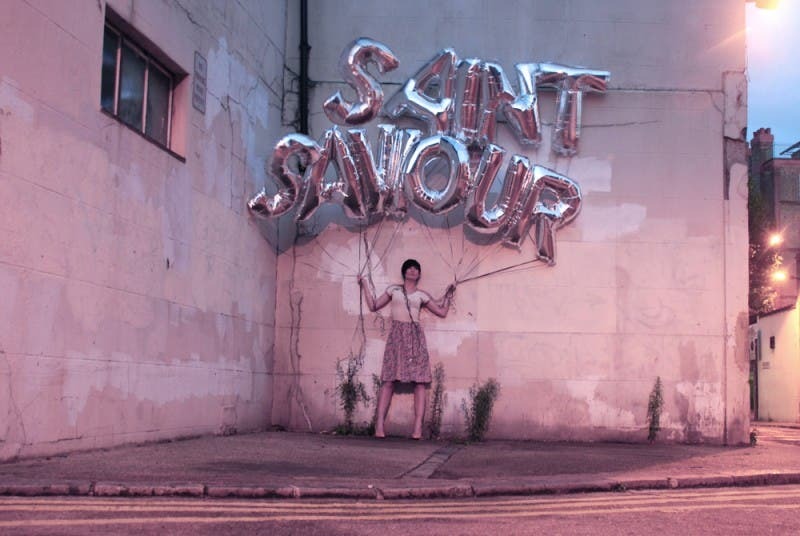 Saint Saviour was a pseudonym so that when in 2003 Jones moved to London, there to develop his musical career in the daily course of the morning passed a sign “Wed Saviour Dock” in small docks in London. Her name etched in the memory so that it adopts good as his stage name.